Redirect the OST file. Is it a waste of space? Yes, but it keeps your users happy. Here’s how to do it via GPO. A couple things to keep in mind when you do this: First, redirect it to a SSD basedfile share, preferably on the same datastore as the virtual desktop itself. It is apparently a supported configuration based on this thread. 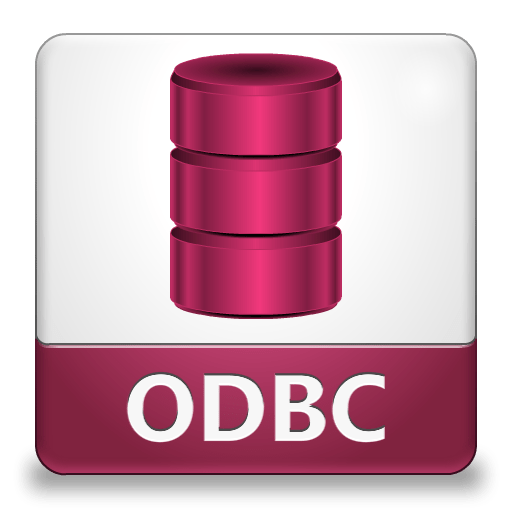 ODBC Connections. Preserved with one additional entry: HKCU\Software\ODBC. Add it to the Regedit section under Windows Settings. UEM can’t preserve any data in %ProgramFiles%. So for poorly developed applications, locate where the user settings are stored within Program Files. When located, here’s a quick PowerShell script to copy the file to a user’s network share and then restore the file. $remoteLocation = "\\UEM\share\Users\" + $env:USERNAME +"\Subfolder"
$remoteLocation = "\\UEM\share\Users\" + $env:USERNAME +"\Subfolder\file.ext"